Smirnoff Midnight 100 presents Smirnoff Sound Collective, an avenue for all music lovers to #paihaisood or go the distance with Electronic Dance Music (EDM) like never before. Let Smirnoff Midnight 100 help you break all barriers through the sense of sound and introduce you to 5 unique sound styles from 5 different continents belonging to 5 different world-renown DJs – proving that the international power of music is still prevalent. The fantastic 5 of the Smirnoff Sound Collective team will unite to introduce fans to each artists’ very own remixed version of “Give It to The Moment” by Kiesza featuring Djemba Djemba that will surely electrify your night in the 30-minute documentary: Electric. Be prepared to enjoy the sounds that Smirnoff Midnight 100 has handpicked and mastered together just for you and hear the track that started a global movement! Produced in partnership with VICE, Electric is a genuine trace of the remix journey “Give It to The Moment” went through after Canadian artist Keisza and Djemba Djemba released the single. Moving across the globe, artists from the five different countries grasped the opportunity to showcase their distinctive sounds through a platform that was presented to them by Smirnoff Midnight 100. Each artist was able to represent their cultural identity by incorporating localized sounds into their own unique remixed version of the song. All the different iterations are a testament to the influence of local cultures and how it can ignite a party the world over. 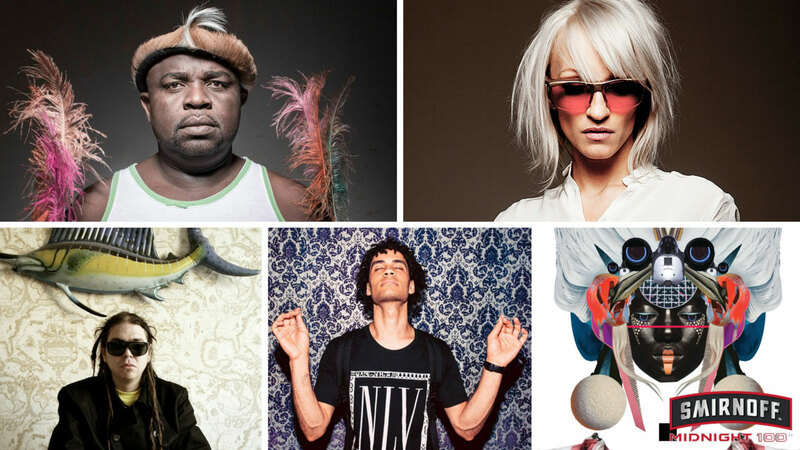 Incorporating everything from hip-hop to Shangaan electro, anime inspired sounds to synths, the documentary features: Nozinja of South Africa, Laura Jones of the UK, Toy Selectah from Mexico, Kosmo Kat of Japan, and Cassian of Australia. 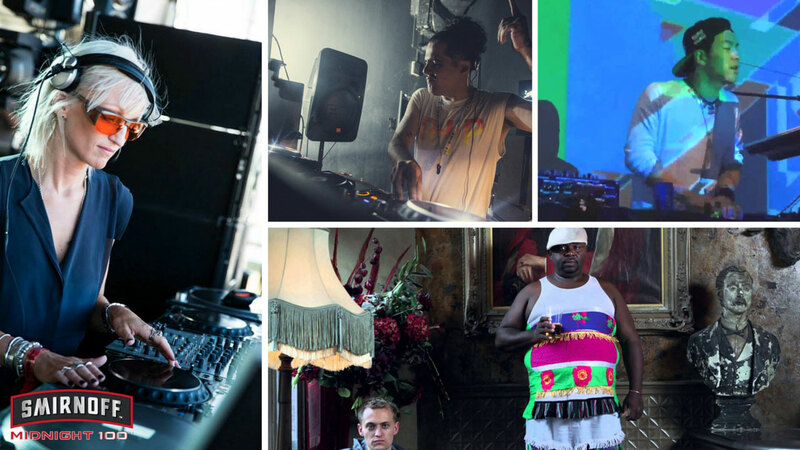 Each Smirnoff Sound Collective DJ explains their creative process and shares their main sources of influence. With music being a universal language, this is an exclusive invitation for you to enjoy the ride and get a front-row view that starts off in Johannesburg, South Africa where Nozinja whose local exposure to House music together and traditional Shangan dance music will produce a fast-paced track unlike any other you have heard of before. Then, move on to Leeds where Laura Jones will shine brightly with her track despite her darkening vision as the first female resident DJ at a local club. Thirdly, feel the sunshine in your ears as Cassian attempts to represent the sunny side of the melancholy vegemite capital of the world with his synth heavy sounds. Next, feel the cocktail of different sounds represented in Toy Selectah’s track as if it was a combination of the various characteristics of the different barrios which make up his home ground of Monterrey, Mexico. And lastly, visit Kosmo Kat and his journey to unite all those who thought they were different with his anime inspired themes. The DJs each produce a sound that encapsulates the crowd with different types of energy and launches them to the forefront of a movement to achieve unity. 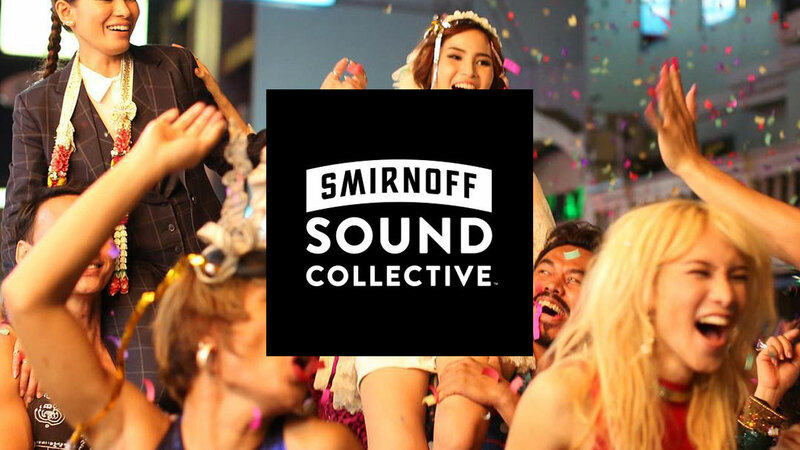 Smirnoff Midnight 100 has embraced this idea where music truly transcends borders and has brought the Smirnoff Sound Collective to Thailand. The sole objective of the Smirnoff Sound Collective Local is to continue bridging the gap and encourage people to #paihaisood without any boundaries. Whether the goal is to make inspirational music or to fulfill another lifelong aspiration, with a #paihaisood mentality, achieving a goal is just a step away. As part of the initiative, 15 top Thai DJs have been enlisted to take part in the event from all over Thailand and together with Smirnoff Midnight 100, these 15 local DJs will use the universal language of music to tell their story. All the DJs are ready to #paihaisood and challenge the status quo. 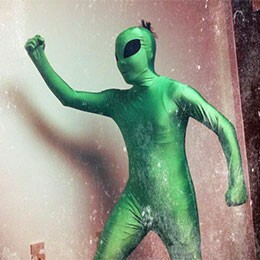 The long list of noteworthy DJ teams from the roster of 15 includes Spacemonkey who as part of the Hell Kids DJ group opened Waterzonic Music Festival as well as Synergy a team boasting a Red Bull Thre3Style Thailand 2015 Champion at Route 66 like DJ Bomber Selecta. 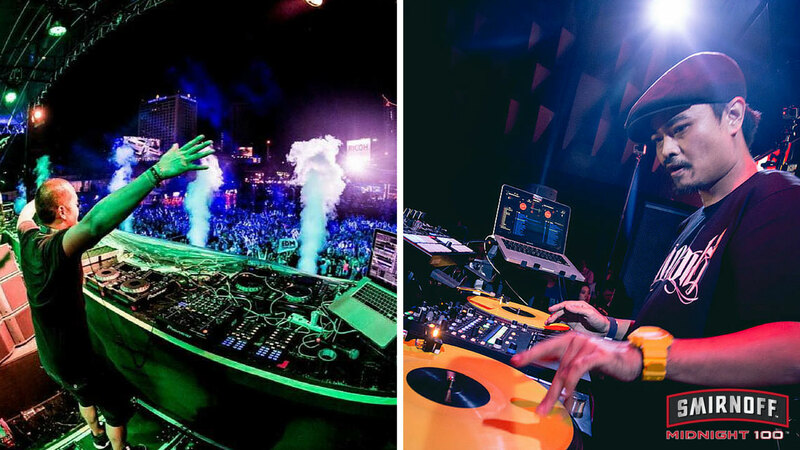 These groups are ready to bring the madness and electrify your night with monthly parties.